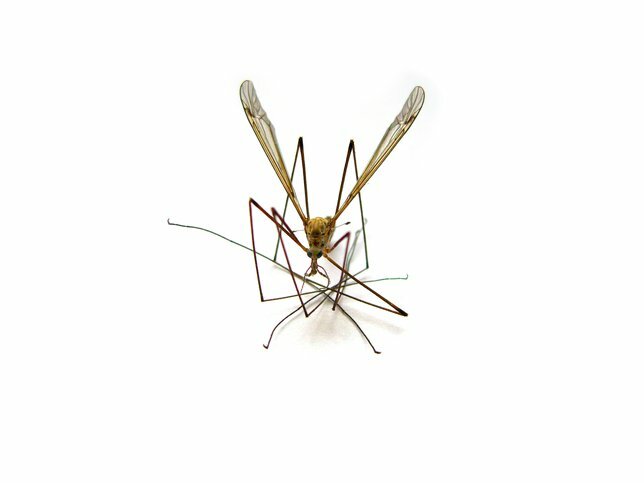 Weather permitting, the Suffolk County Department of Public Works will treat sections of the following communities as part of its ongoing annual effort to control the mosquito population. Suffolk County, NY - July 10th, 2013 - Weather permitting, the Suffolk County Department of Public Works will treat sections of the following communities as part of its ongoing annual effort to control the mosquito population. Time and date of the application: July 11, 2013, 6:00 p.m. – 10:00 p.m.
Time and date of the application: July 10, 2013, 6:00 p.m. – 10:00 p.m.
Subject: LongIsland.com - Your Name sent you Article details of "Suffolk County Announces Mosquito Spraying Times for July 10th & 11th"